It’s been a while since Alexander Skarsgård towered over his co-stars (except for Joe Manganiello) in an HBO series, but he’ll soon be flanked by Oscar winners Nicole Kidman and Reese Witherspoon in the upcoming drama, Big Little Lies. 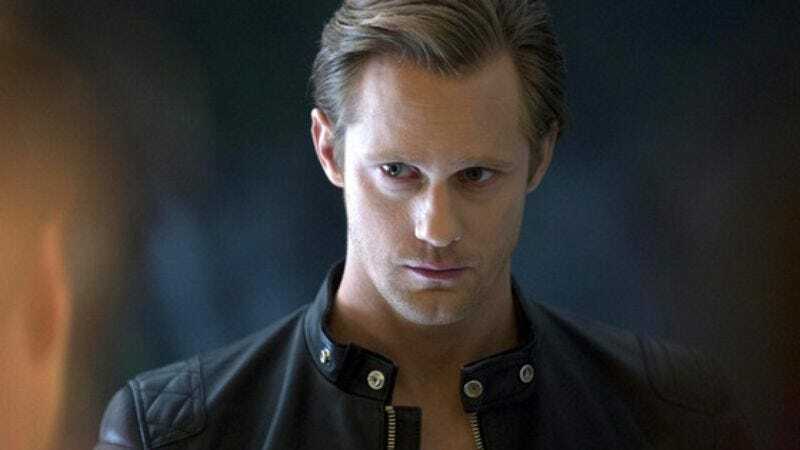 According to The Hollywood Reporter, Skarsgård has just been cast as Kidman’s onscreen husband in David E. Kelley’s TV adaptation of the critically-acclaimed novel by Liane Moriarty, who will co-write the series with Kelley. This casting news probably makes the bidding war that HBO waged against Netflix over the property all worth it, assuming that nabbing Shailene Woodley, Adam Scott, and Laura Dern hadn’t already left the pay-cable channel feeling vindicated. Big Little Lies follows three mothers who become entangled in each other’s lives—and intrigues. Kidman and Skarsgård will portray the statuesque couple Perry and Celeste, while Scott and Witherspoon will play Ed and Madeline, who have a “loving and stable” relationship. (Here’s hoping Perry and Ed strike up a friendship as memorable as that of the auditing bros). Woodley will round out the central trio as single mom Jane, whose son attends the same fancy school as Celeste and Madeline’s. Revenge’s James Tupper will play Madeline’s ex-husband, who’s now married to Zoë Kravitz’s yoga-instructor character (it already sounds like a far more equitable relationship than her last onscreen “marriage”), and eventually we’ll see all these characters in the seven-episode limited series.